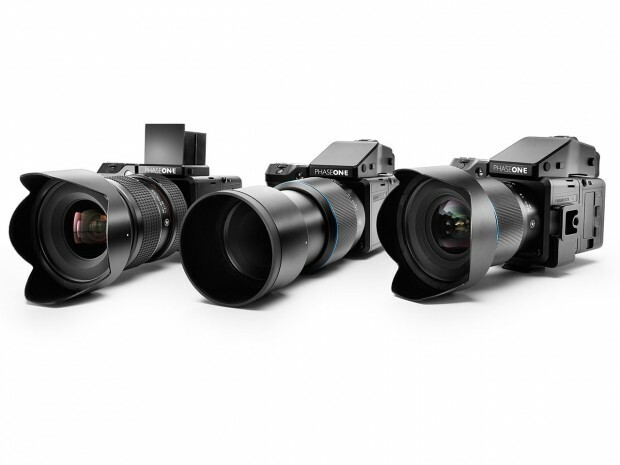 Phase One XF IQ3 Medium Format Cameras Announced ! Phase One has just announced the new XF IQ3 Medium Format cameras today. The new XF system features a new ‘Honeybee’ autofocus platform (created in-house) and ‘Flexible One Touch UI’ interface that the company says is based on ‘clean Scandinavian design’. 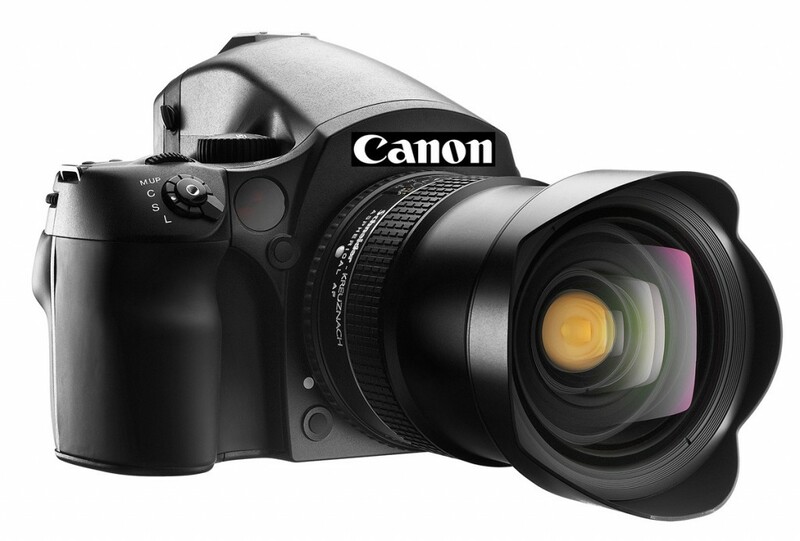 Author CameraeggPosted on June 2, 2015 Categories Medium FormatTags Phase One XF IQ31 Comment on Phase One XF IQ3 Medium Format Cameras Announced ! 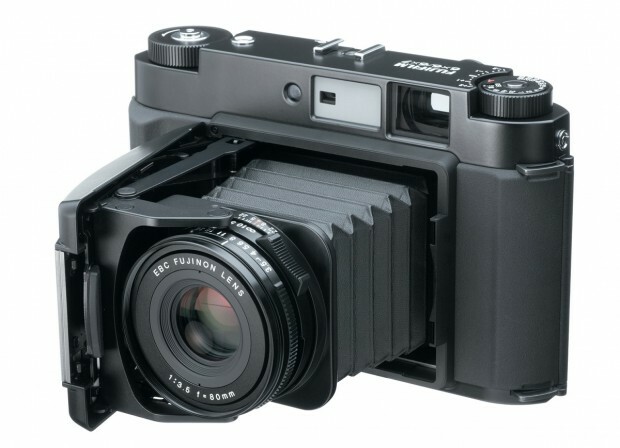 Several weeks ago, Sony/Zeiss and Mamiya are rumored to announce their medium format digital rangefinder cameras in 2015. 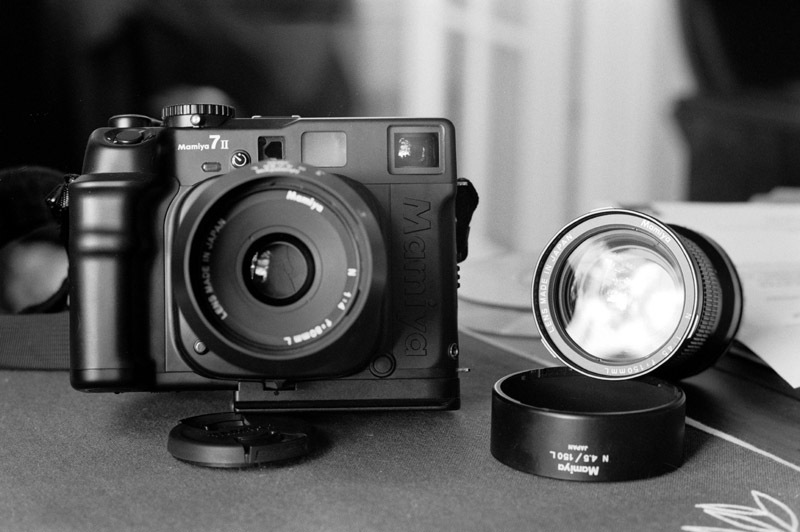 Here we got more detail specs about these two cameras. According to a trusted source from PhotoRumors, Sony/Zeiss and Mamiya will release their medium format digital rangefinder cameras in the next 12 months. 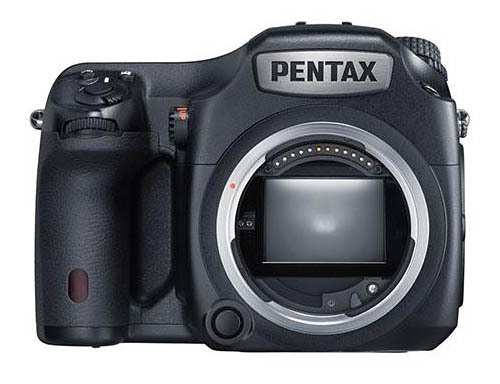 Pentax 645Z and 645D are two of the most popular medium format cameras in the world, unlike most medium format cameras, 645Z and 645D are cheap, price under $10,000. There are a lot of medium format lenses for Pentax 645Z and 645D, today we are showing you some of best lenses for Pentax 645Z and 645D. The new Pentax 645Z will be announced late tonight, here are more 645Z images leaked online. Along with the leaked images of Pentax 645Z medium format camera, here is the full specs list of Pentax 645Z. It features a 52.99 MP sensor without AA filter, ISO range is 100 to 204,800, 27 AF point, live view, 3fps, 4K video shooting, and USB 3.0. It will be announced on April 14 with a price tag at $8,496.95. 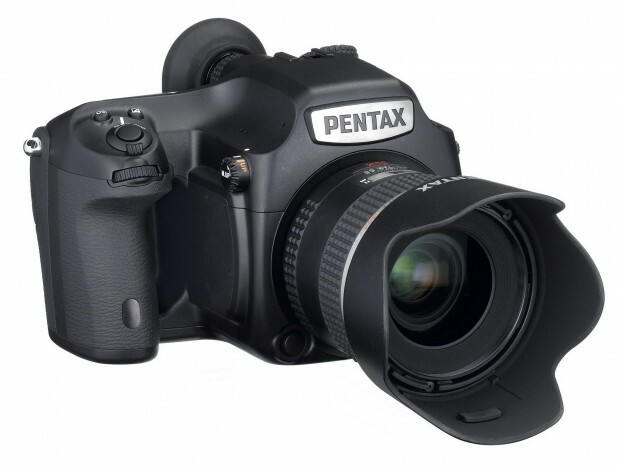 The upcoming Pentax 645Z will be officially announced on April 14, 2014. Here are more leaked images of this medium format camera. The US price of 645Z will be $8,496.95. 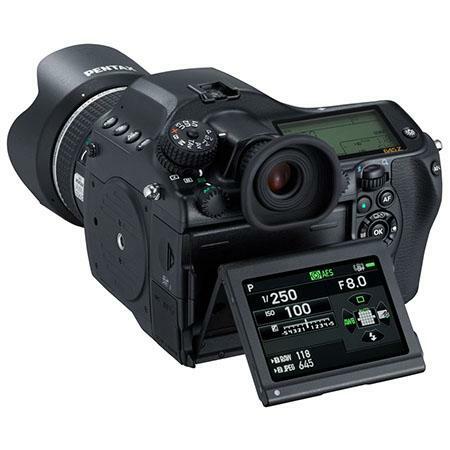 And full specs of Pentax 645Z also available.